Most of my Indian friends would buy their sarees, cloth, and traditional Indian clothings and accessories when they visit India. 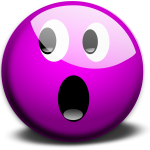 This is because the price is very much cheaper if you buy from India as what is available in Malaysia is also supplied from India. Sometimes, my non Indian friends would ‘tumpang’, meaning ask for a favor to help buy a sari or the cloth used to make one when there is someone visiting India. However if you are not visiting India, the shops located behind Jalan Tunku Abdul Rahman near the Masjid Jamek area have a few huge textile suppliers and wholesalers. I bought my first set of punjabi attire from Semua House located in Masjid Jamek, Kuala Lumpur years ago. Note: A good time to visit would be Saturday evening as there is a night market located near Semua House. When I went that day, it rained for a while hence most of the stalls were not fully opened. During that time, most of the shops located inside Semua House are selling traditional Indian attire as well as lots of shops selling punjabi suits. However nowadays, things have changed and the nature of business have changed whereby there are only about 2 or 3 shops selling traditional Indian attire. 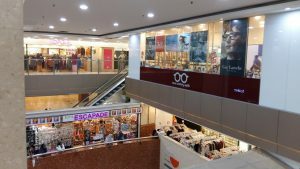 However Masjid Jamek area offers a huge selection of fabric to choose to make your clothing, whether it is for Deepavali or other functions/occasions. 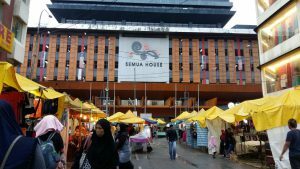 A number of textile suppliers are located in Masjid Jamek area. The above store is located opposite Semua House and with the setting sun, you can see their eye catching window display of cloth and clothings. 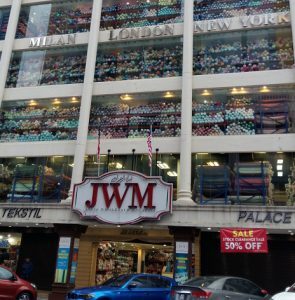 There is also the JWM store which you can see from the window display that they contain a seriously huge selection of textile. 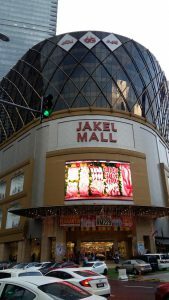 And Jakel Mall located just at the main road. 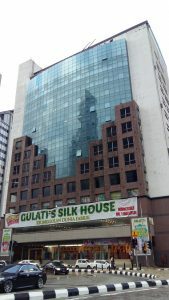 As you walk further down, you would see the newly opened Gulati’s Silk House located at 89 Jalan Ampang (next to AIA building). 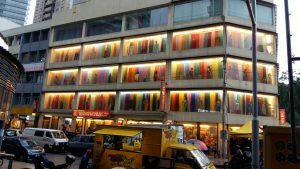 If you are looking to buy textile, it would literally take you a day to walk through these stores. On the other end at Jalan Tunku Abdul Rahman (further down from Sogo), there is also the Globe Silk Store.